WE ARE BACK UNDER OLD MANAGEMENT, GIVE DANNY A CALL TODAY! Home of the 12-Month Unlimited Mile Warranty! AB&T Diesel started out predominantly specializing in Powerstroke diesels. We strictly worked on Powerstroke for almost 20 years. If you’re looking for somebody that knows all Powerstroke makes and models inside and out – we are that shop! Your truck will not sit here for weeks being diagnosed due to a lack of knowledge. There is no problem or issue that we haven’t seen before. AB&T Diesel has an in-house Cummins & Duramax specialist. Whether you have a 12-valve or 6.7 Cummins, there is no issue that we can’t handle. We offer a wide range of services ranging from turbo swaps, transmission repairs, fuel systems and motor builds. If you’re looking to address the most common issues in your Duramax such as; adding a fuel system so you don’t drain the rail or have an injection pump failure, turbo swaps, transmission work, or a full performance build, we can handle all your needs. Whether you have a 7.3, 6.0, 6.4 or 6.7 PowerStroke / 5.9 , 6.7 Cummins or 6.6 Duramax we can handle all your performance needs. We offer a wide range of custom tuning platforms such as H&S, SCT, EFI Live, EZ Lynk and MM3. We are vendors for all the big power diesel names so we can offer you a wide range of services with a 1 year unlimited-mile parts and labor warranty on our work. Here at AB&T Diesel Repair and Performance the ASE certified Technicians we employ also do many kinds of general automotive repair. Cars, trucks, vans, SUVs – we work on gasoline engines as well, not just diesels. Whether you have a diesel engine or a gasoline engine, you can feel confident that AB&T Diesel Performance and Repair can have your vehicle performing just like you need it to. We also provide on location farm equipment repairs and traditional mechanic and A/C repairs for all vehicles. We’ve been in the Austin area since the early 70’s and been working on diesel engines since the early 80’s. We are proud of the reputation we’ve built in the Austin area. Check out our reviews on Google! 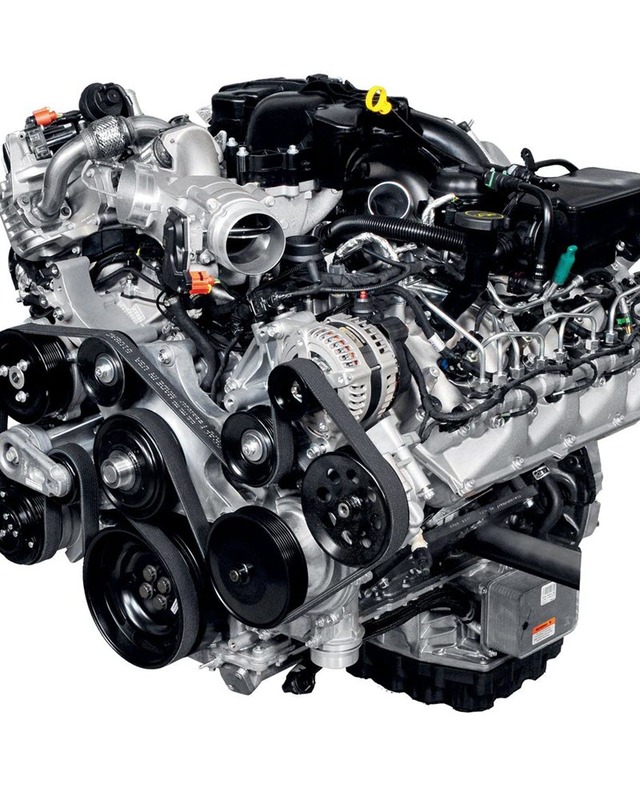 We service the full range of Powerstroke diesel engines including the 7.3L, 6.0L, 6.4L, and 6.7L. No matter what your flavor, you can be confident that our techs will take whatever time is necessary to correctly take care of any and all repairs you may require. Your Ford truck has a powerful Powerstroke diesel engine installed that will handle some of the most extreme driving conditions around. 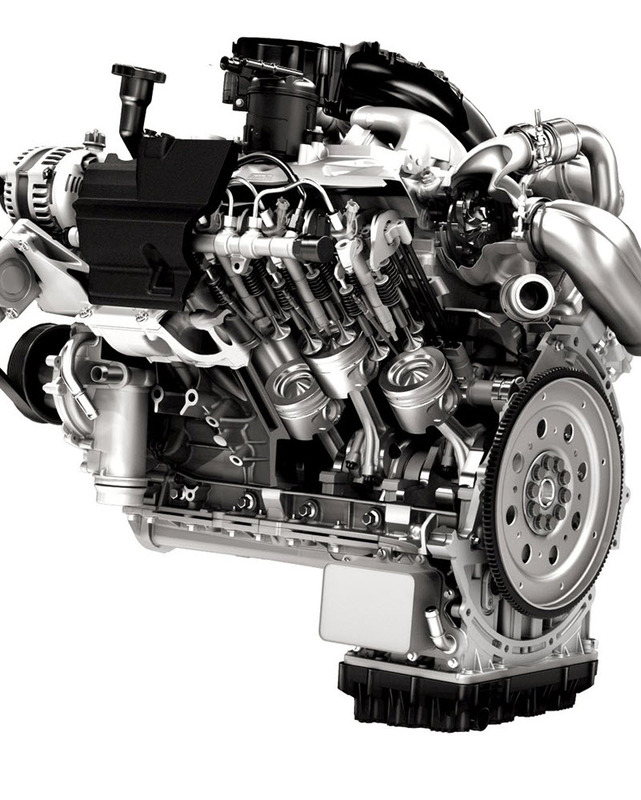 However, your diesel engine requires extra care and maintenance. 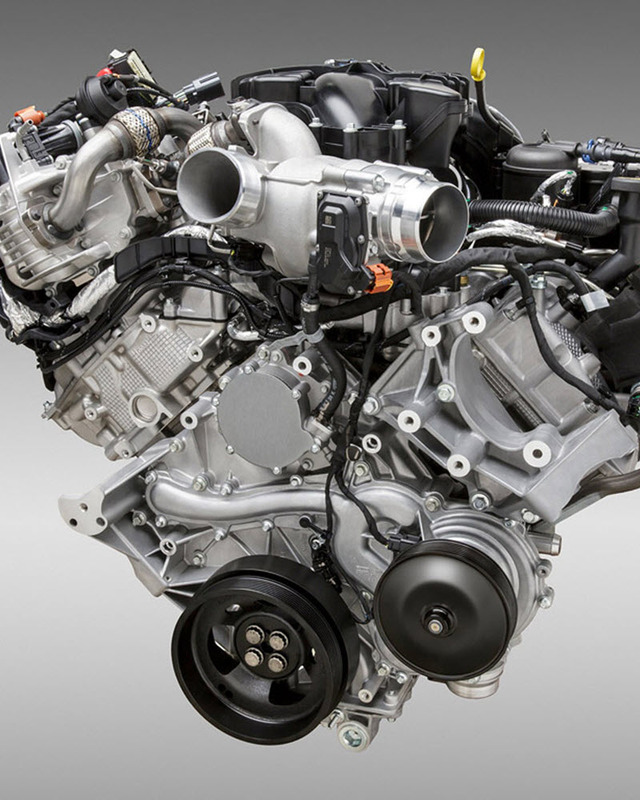 If you need repairs on your diesel engine or would like to enhance the efficiency of your Powerstroke engine, give us a call at AB & T Diesel Repair & Performance, we handle all types of repairs for your Powerstroke engine. Why do so many Ford truck owners choose our diesel repairs and performance shop? In addition to offering a wide array of performance enhancing services for your Powerstroke engine and diesel repairs, we take pride in being an Amsoil dealer. We have an extensive line of Amsoil products and will be more than happy to install Amsoil remote bypass filtration systems. With this full line of Amsoil products, we will be able to help you reduce the amount of times you need an oil change. Whether you have a 6.0L, 6.4L or 7.3L Powerstroke, you can be assured that our Amsoil products will reduce the need for frequent oil changes. While we take pride in being one of the most reliable and efficient Powerstroke diesel performance and diesel repair services in Central Texas. We also offer a wide array of general diesel repairs and automotive repairs for gasoline powered vehicles. Whether you have a diesel engine or a gasoline engine, you can feel confident that AB & T Diesel Repair and Performance can have your vehicle performing just like you need it to. We also provide on location farm equipment repairs and traditional mechanic and A/C repairs for all vehicles. Have a Dodge Cummins Ram or Chevy Duramax diesel? We can handle all the diesel upgrades and repairs for them as well. When you want to extend your engines longevity, improve the performance and get more value for your dollar, then we highly suggest you take advantage of our in house DynoJet Chassis Dynamometer that is the perfect solution for your 7.3L Powerstroke. Have a 6.0L EGR cooler issues? Those are usually caused by other issues that need to be addressed at the same time you address the cooler itself. We are your ONE STOP SHOP for ALL your Powerstroke diesel performance needs! Does it feel like you are always changing your oil every time you drive your vehicle? No worries! At AB & T, we can help eliminate that problem. After we perform maintenance on your vehicle, you will experience improved horse power and better gas mileage. Call our Diesel Repair and Performance Specialists to improve your Powerstroke diesel engine today! Whether you need diesel repairs or you simply need to have your automobile repaired, you can feel confident that AB & T will take care of all your automotive repair and Powerstroke diesel performance needs. We are conveniently located in Round Rock, Texas and just minutes away from Austin. Contact us today and discover how we can have your truck running smoothly again with our auto and truck repair and performance services. If you are ever stranded on the highway or you simply need us to pick up your vehicle, we have fast, reliable and affordable towing services available. Please call us when you need a tow or roadside emergency service..